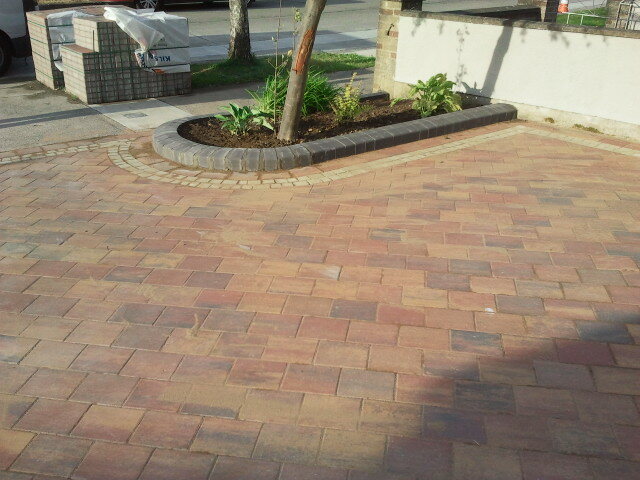 clients approached us during landscaping of neighbouring garden in housing estate. 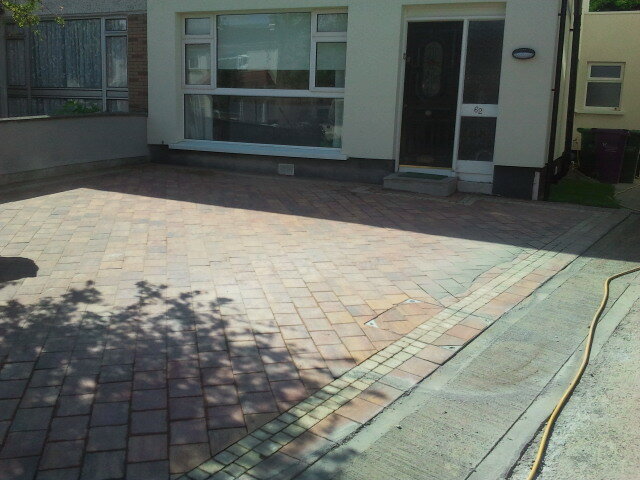 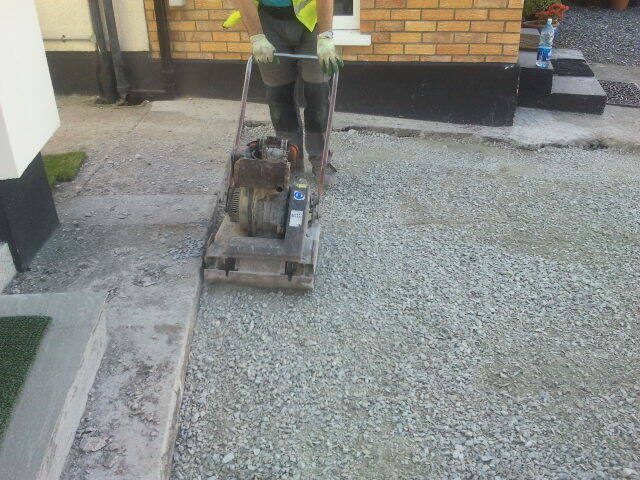 They had recently moved into new Home and wanted to extend and Pave their new Driveway in cobblelock. 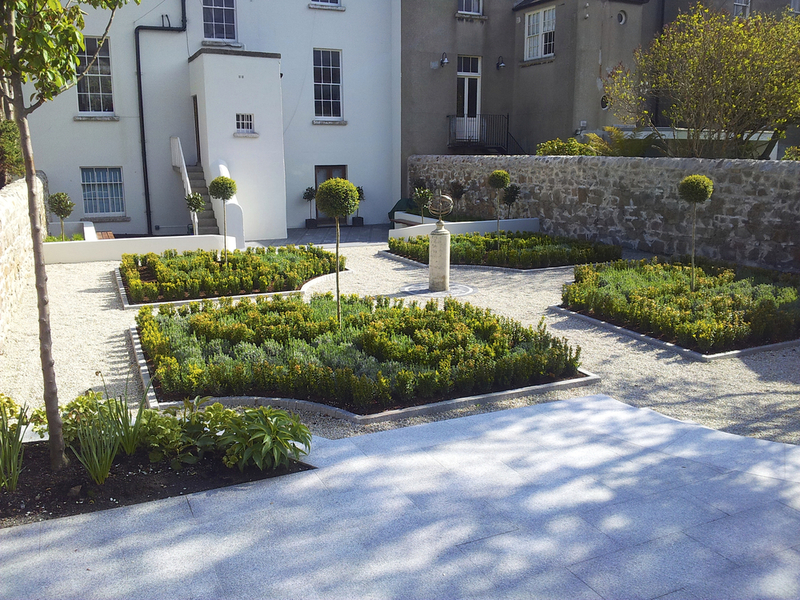 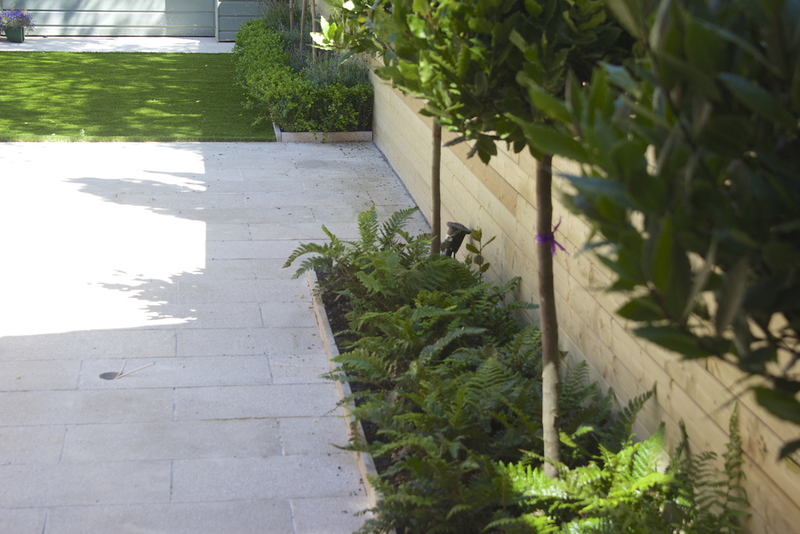 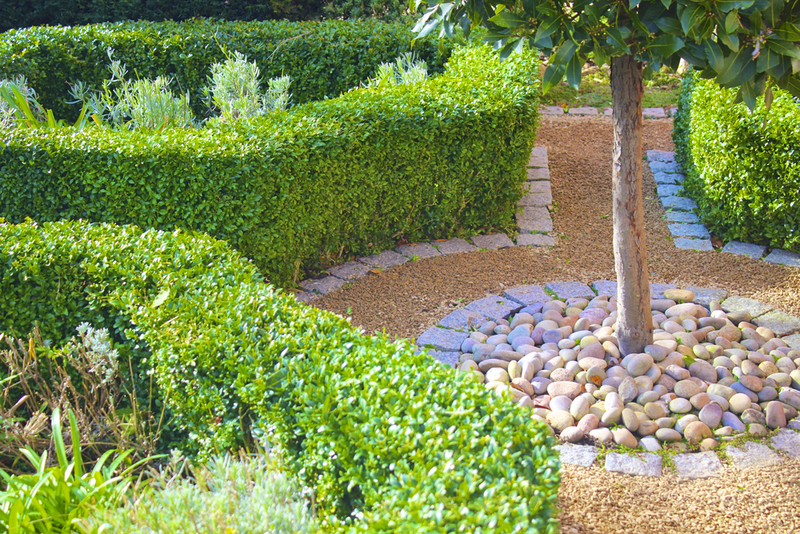 A diagonal paving design with curved flower bed gave a unique and functional driveway that was distinctive from others on the road.